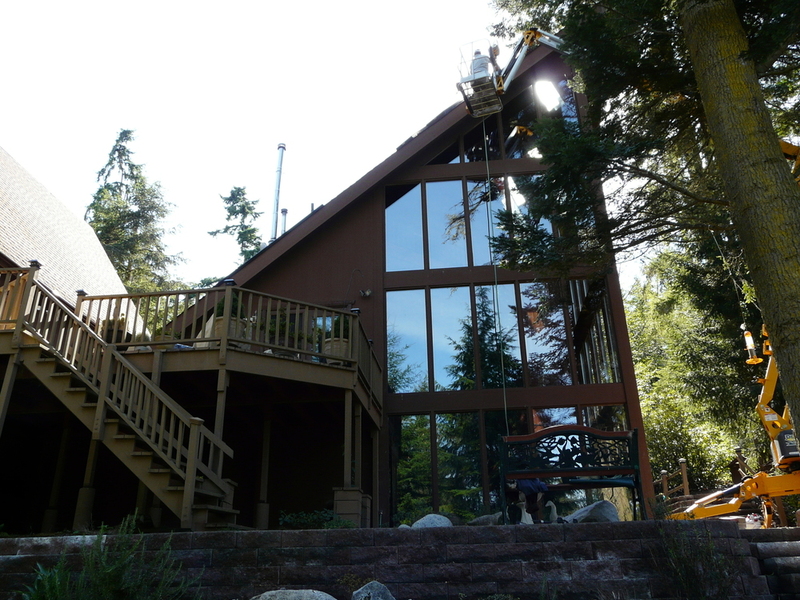 At Quinn Glass, we're proud to specialize in installing superior quality insulated glass. 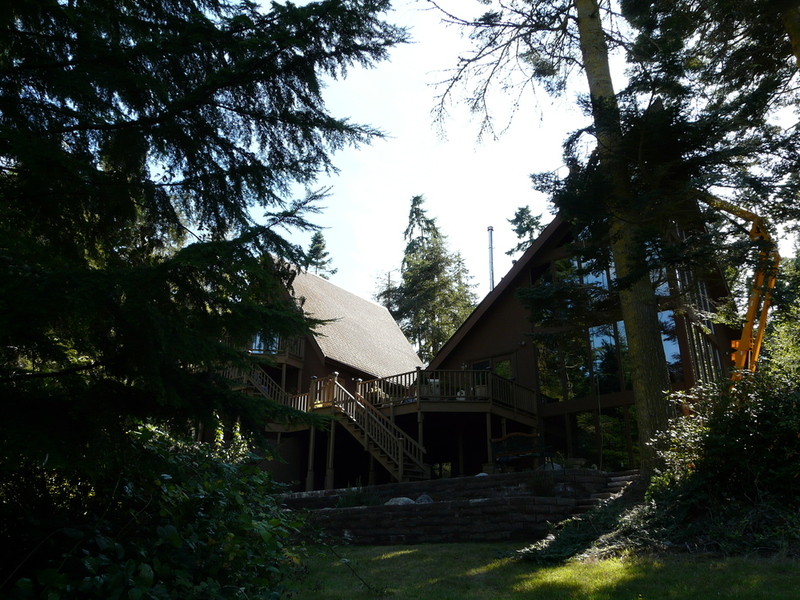 Insulated glass became "standard issue" in the Pacific Northwest after the 1970's oil embargo, with governments mandate to reduce the energy consumption in residential and commercial construction. Spending less on utility bills is a monthly benefit to all homeowners and tenants. Since that time, numerous manufacturers have come and gone, as have the various methods of perimeter sealing options, and the quality of perimeter seals on insulated glass is very important. A lifetime warranty is of no value if manufacturers go out of business. 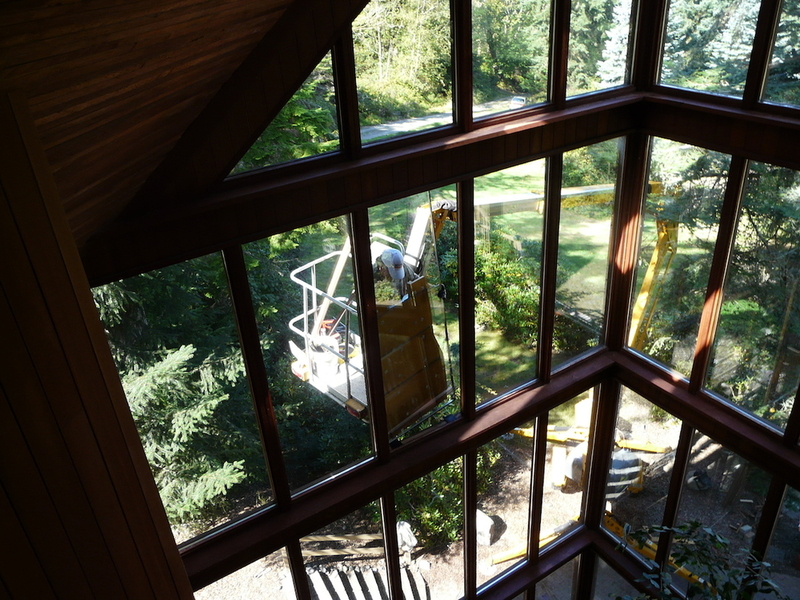 30 years of experience later (and multiple thousands of insulated glass units installed) we prefer to use proven, time-tested technologies for the insulated glass going into your home, to accommodate your comfort level. 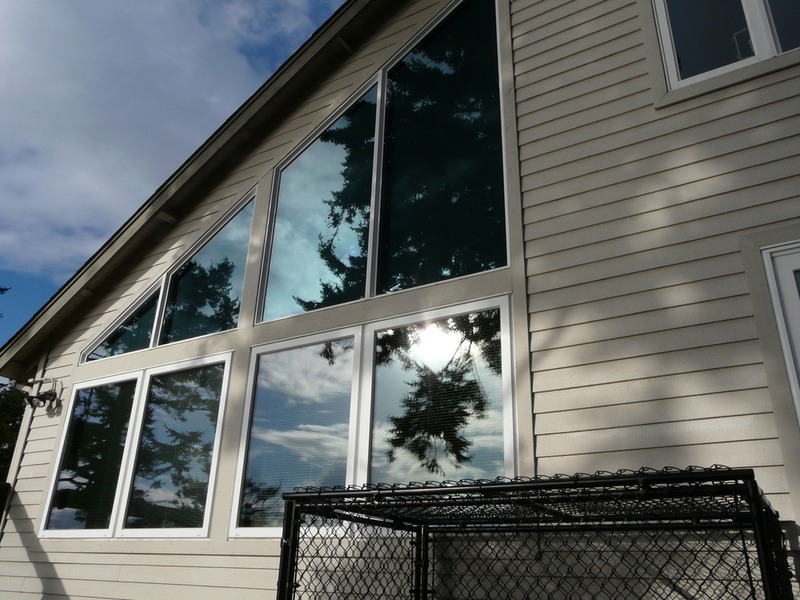 Additionally, the attention to detail when installing insulated glass either extends or reduces the life of the warranty. When choosing a glazing company, it's wise to choose one who doesn't cut corners in material quality or minimizes pride of installation. A lot of time, energy, and material is saved when using a company who knows how to pay attention to pertinent details. At Quinn Glass, our goal is to have you remember us on a positive note when you're cozy and comfortable inside your home, whatever the season.